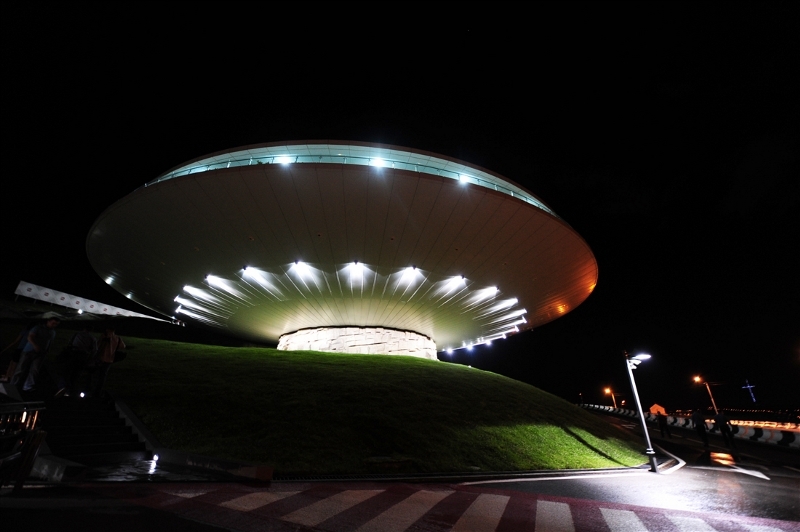 In May 2012, a futuristic building, looking very much like a flying saucer, became part of Tbilisi’s cityscape. 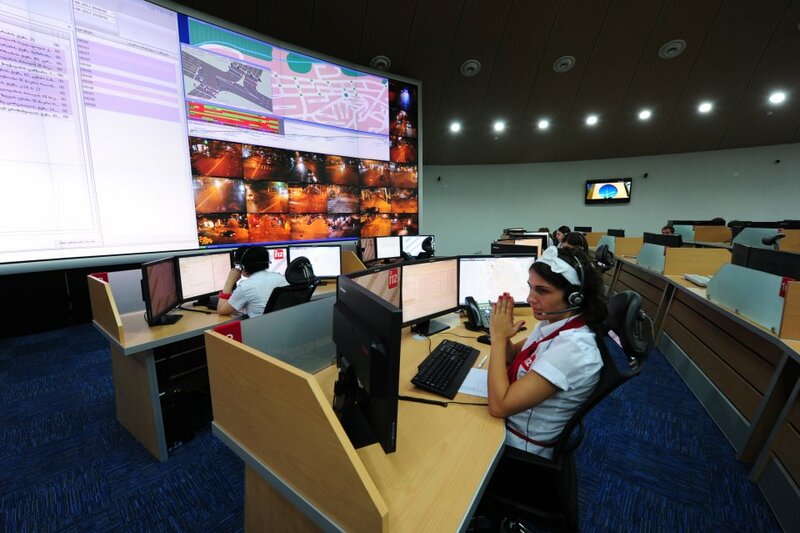 The building houses Tbilisi’s Emergencies Control Center and unifies control of fire, rescue, medical emergency and patrolling services. Emergency services are available 24 hours a day by dialing telephone number 112 from any mobile and fixed telecommunication network. The phone call is free and people can dial it even when there is no money on their telephone account and also without a SIM card. The 112 emergencies service is the equivalent of the UK 999, the European 112 and American 911 services. The President of Georgia Mikheil Saakashvili visited the Emergencies Control Center in June and spoke about the changes that have been implemented in the emergency services and patrol police after the Rose Revolution. 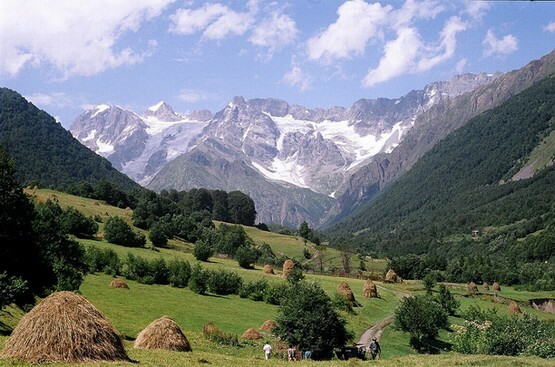 “This is the difference between before and after the Rose Revolution in Georgia. Before, emergency services were many, including private services. Each service had different numbers and it was not uncommon to wait for help for hours. Now the situation is different. We have developed modern state institutions and are doing many things effectively,” Saakashvili said. Thank you Mumsy. 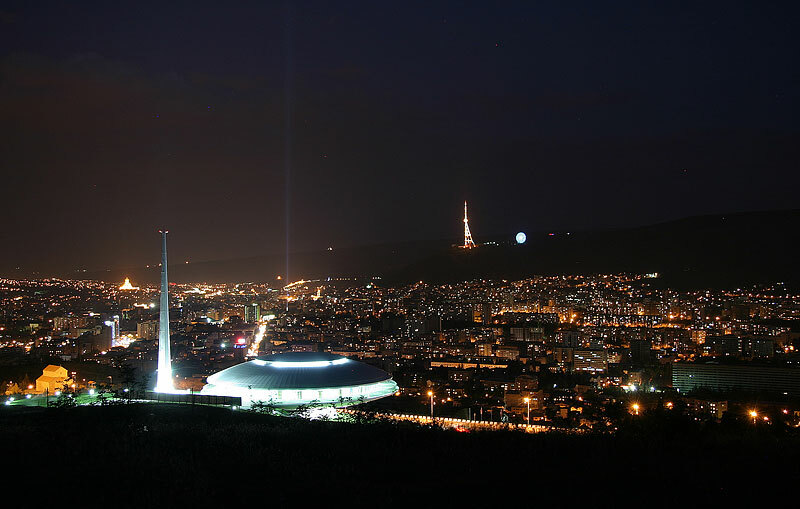 Tbilisi has some amazing modern architecture – very futuristic! Keep up the good work and give Bassa our love! OMG! It looks like nothing I’ve ever seen! But…. that’s why I love this blog. The modern architecture here is quite stunning! 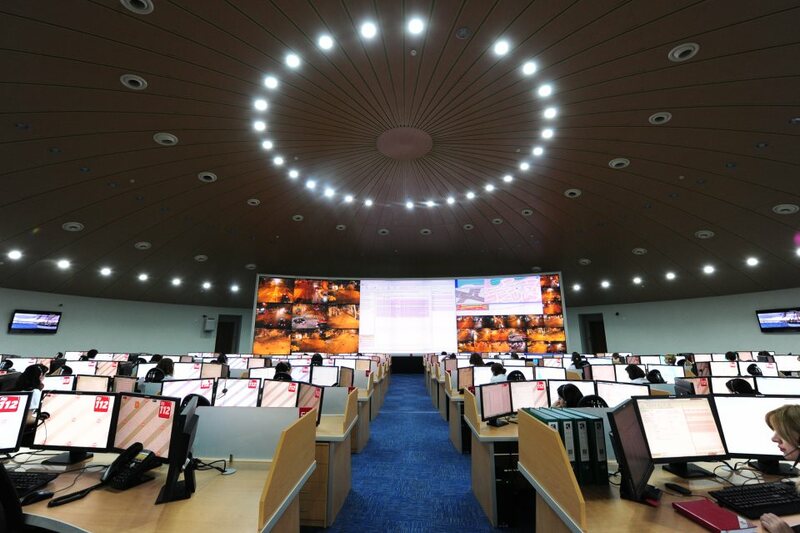 This is a very clever idea to have one big the Emergencies Control Center with only one number!!! The UFO shaped architect is as if you were in SF film! It is a great idea Kevin and an example of how Georgia is making huge improvements to it’s services. I love the modern and traditional pictures that come from your area. It is so very diverse. Thank you Jodi. 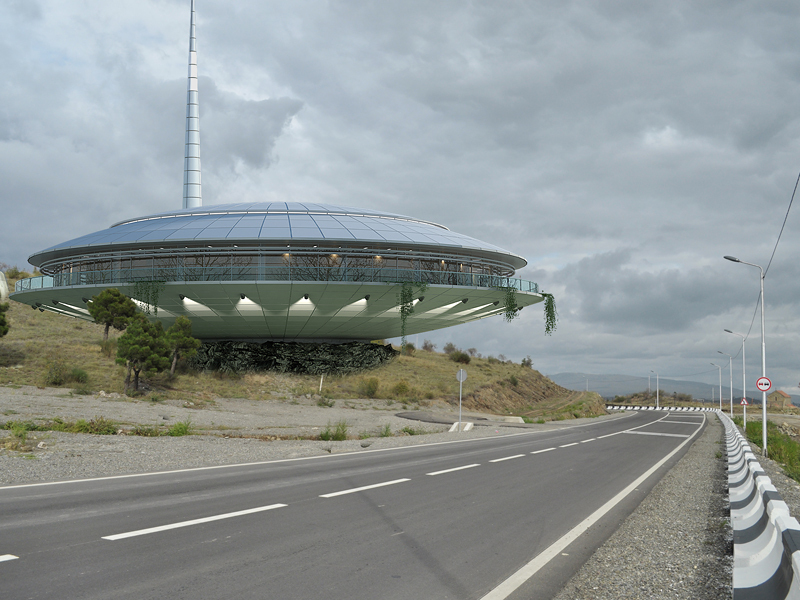 I posted pictures of the Tbilisi airport railway station today – I think you will like the futuristic design. It’s another example of traditional and cutting edge standing side by side and looking great! Thanks for the mention Amy Elizabeth!